Our long weekend PATIO PARTY is back! Join us on BC Day August 1st for all-day Happy Hour on the Cactus patio near you. Featuring our exclusive summer cocktails, the Passion Fruit Bellini $5, Summer Smash $5 + Parallel 49 Grapefruit Lager $4 + DJs and party vibes until late. 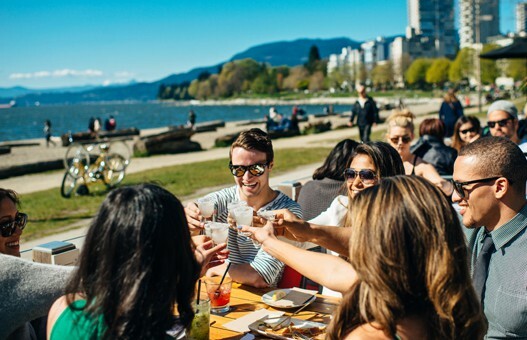 Patio Day Locations: English Bay, Coal Harbour, Bentall, Yaletown, Broadway & Ash, Robson and West Broadway.